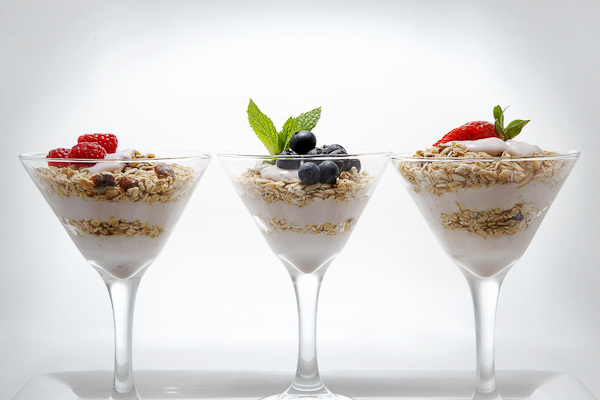 Making a Parfait is very simple to assemble, can be made the night before and uses any flavor of yogurt, some granola and any fruit you choose. 1 cup blackberries, blueberries, strawberries or combination to make 1 cup. 3. Repeat until you have a layer of fruit on top. Ok...thanks for shooting down my morning routine! Missing your smiling face!